Unregulated Forex brokerage London e-Management is the latest addition to the long warning list of the Financial Conduct Authority in the UK as a “clone” firm. The official warning reads that the firm is not properly licensed by FCA for providing financial services to British traders and is operating outside the law without being subject to any sort of regulatory oversight. 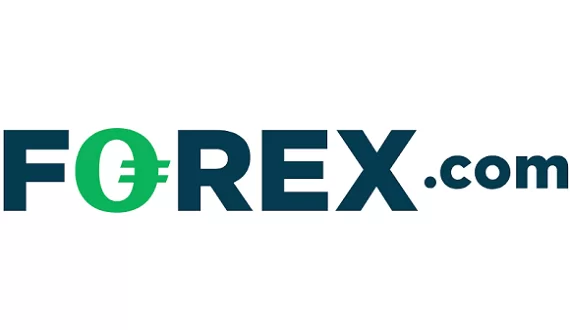 London E-Management appears to be based in France because the only language option of its website is French, however, it does give a UK address, as well as attempts to mislead traders through its trading name that it is operating in London. 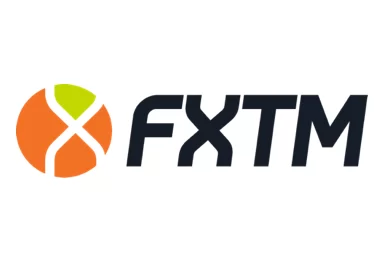 The brokerage provides the MetaTrader 4 trading platform and a web-based trading platform, however, we could not register for a demo account. According to the official warning issued by the British financial watchdog – London E-Management is actually a clone firm of a legitimate brokerage that falls under the regulatory oversight of the FCA and is registered in the UK with the name London and Capital Asset Management Limited and an address: Two Fitzroy Place, 8 Mortimer Street, London, W1T 3JJ, UK. 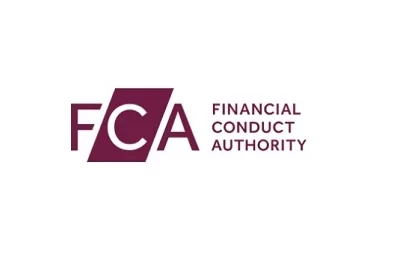 The FCA further warns traders that scammers may use the name of an authorized firm in order to seem legitimate, a very popular trope in Forex trading. The UK regulatory agency provides traders with a consumer helpline and urges anyone that has been targeted by representatives of London E-Management to call the number 0800 111 6768 and let them know. The FCA also regularly updates its warning list and advises traders to always check the legitimacy of a brokerage before deciding to invest funds. This can be easily done on the online registry of the FCA.